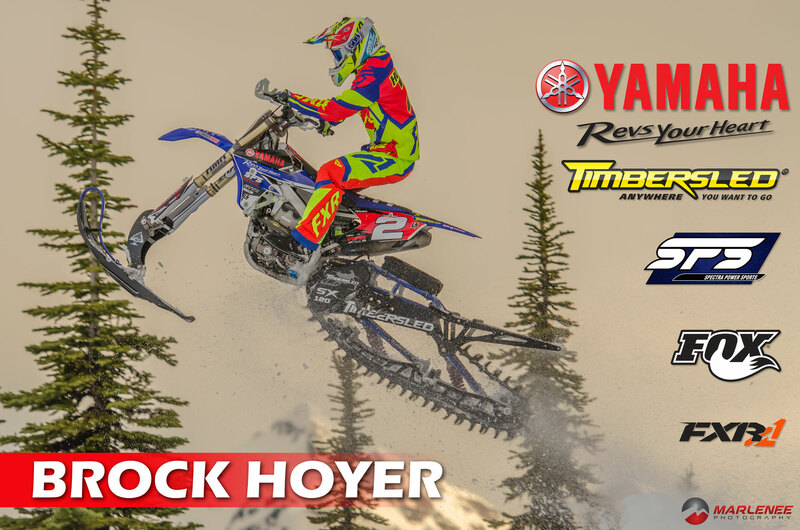 Marlenee Photography photo used for Brock Hoyer athlete poster! 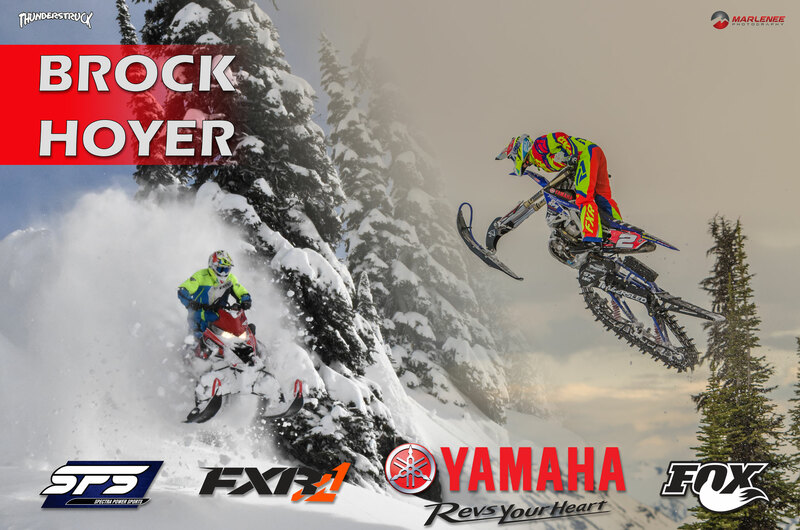 In association with Thunderstruck Films, a Marlenee Photography picture was chosen by athlete Brock Hoyer for his athlete poster (snow bike picture). The snowmobile picture (left) is courtesy of Thunderstruck Films! Nothing is more fulfilling than seeing my work being used!